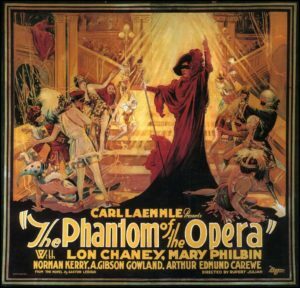 The classic 1925 silent version of ‘Phantom’, this is one of the great silent movies of all time. 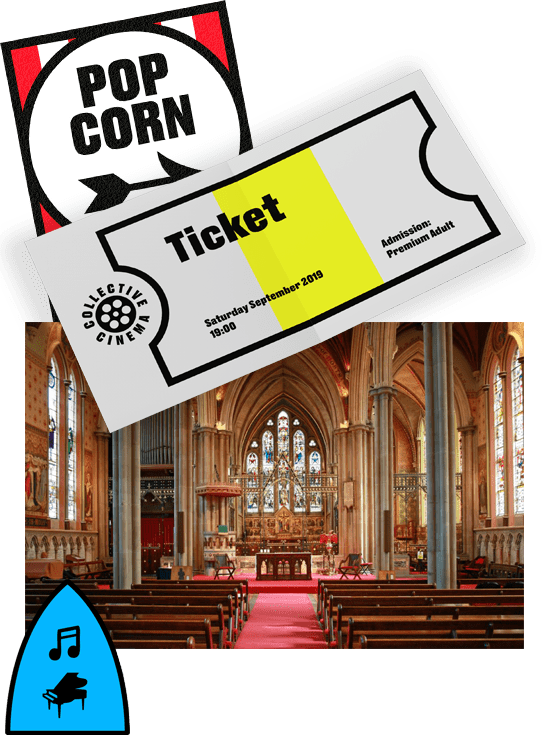 The film features an epic musical score that will reverberate around St Margaret’s Church, and make your hair stand on end. Premium seats are padded chairs, they will give you the best view of the screen. Standard seats are the wooden church pews. Feel free to bring along a cushion, or you can hire one for the night for £1 per cushion.  10% booking fee applies to each ticket. This is charged by our ticket provider, See Tickets.  Lewisham Local card holders get a 10% discount on ticket costs. Enter the code in the See Tickets offer code box and don't forget to bring your card to the film screening. *For any age related discounts, all customers will need to show proof of age on arrival at the screening. 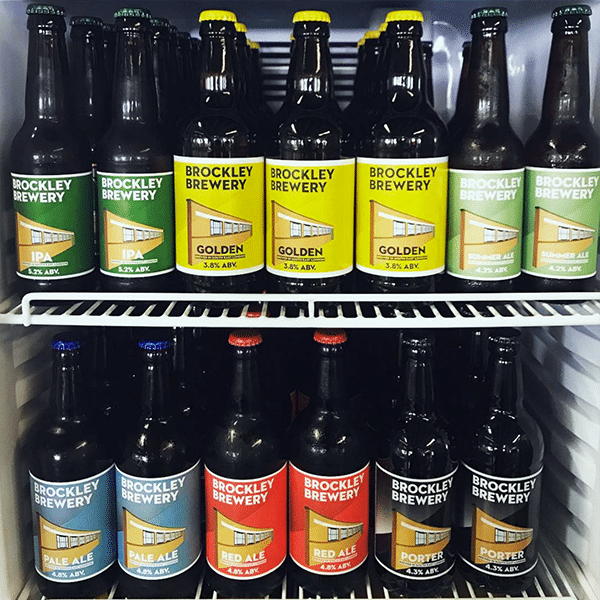 Independent Craft Brewery and Taproom located in Brockley, south east London offering Cask Real Ale and Keg Beers.  Independent popcorn company based in Hoxton. 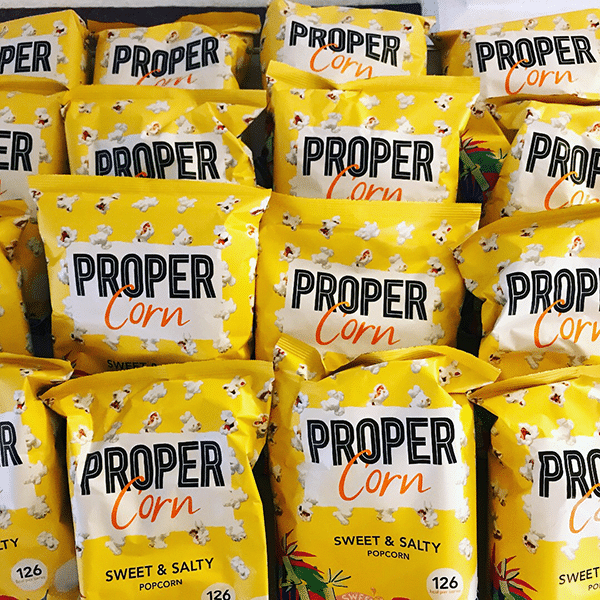 Their popcorn is both delicious and healthy, and they have a kids' range too, so something for everyone!  Chocolatiers based in Brockley, south east London. 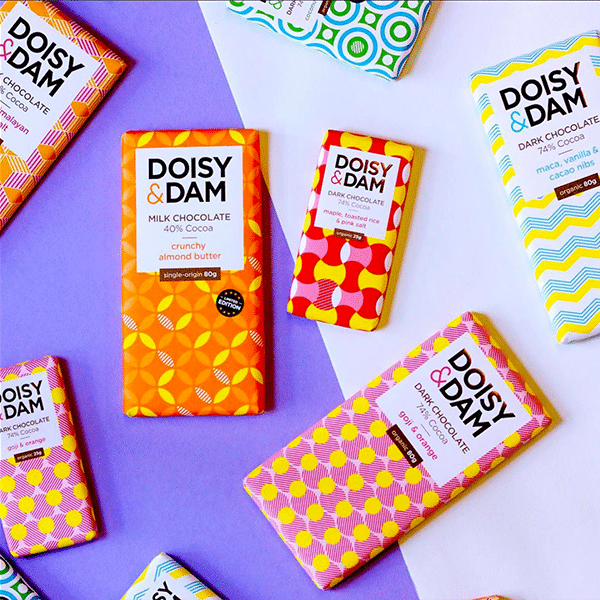 Their uniquely flavoured and beautifully presented chocolates are an irresistible treat. 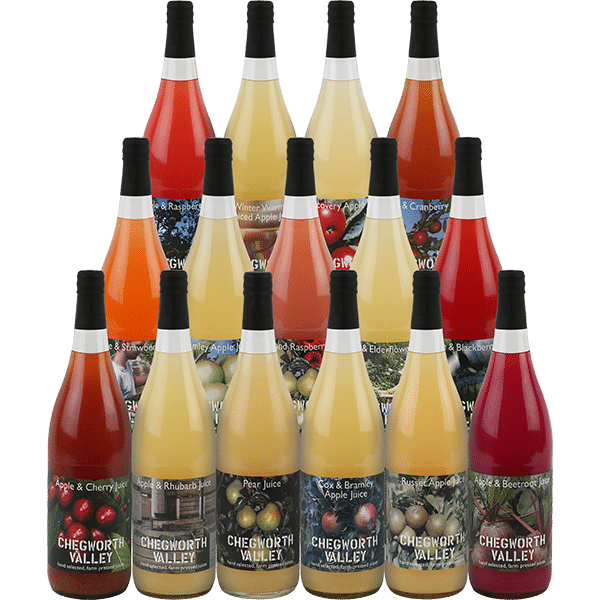 A family owned farm in the Kent countryside, growing fruit and vegetables and producing award-winning farm pressed apple and fruit juices. © 2019 Collective Cinema. All rights reserved.